Congratulations to the Technology Team! 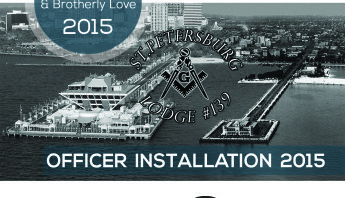 - St.Petersburg Lodge 139 F. & A. M.
Congratulations to the Technology Team! 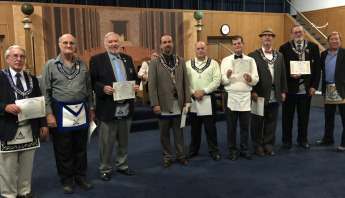 Home / Lodge 139 News / Congratulations to the Technology Team! 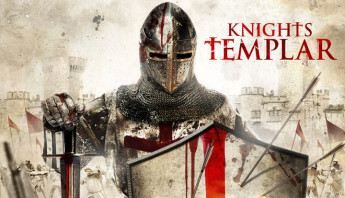 Just a shout out that this new Lodge website is phenomenal! A lot of hard work has gone into the design and development of Phase 1 and the team brought it in on-time. 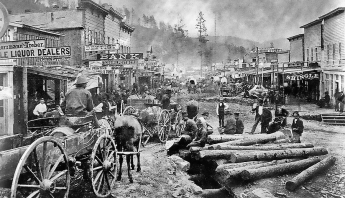 Special thanks to Brother Bob Votta for managing and coordinating the team, Jon Anderson for design and implementation of the site and Valentino Pine and Andrew Shain for their testing and review of the content and structure of the site. 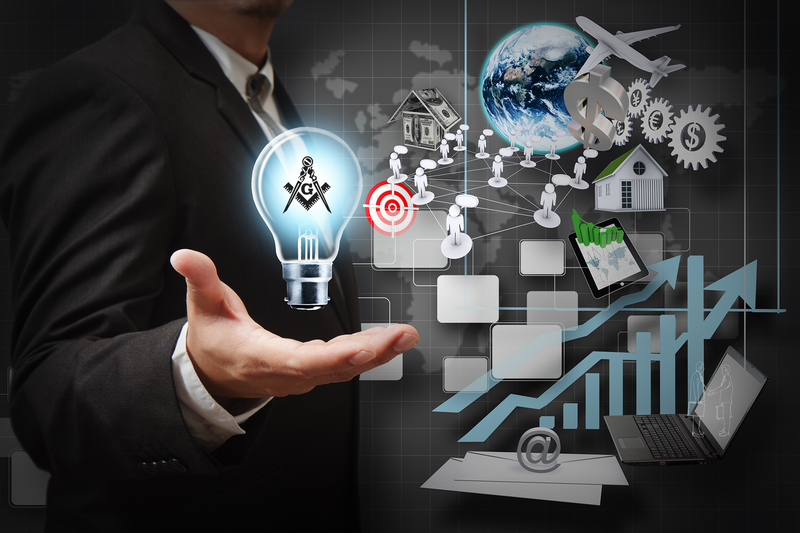 Through the efforts of all the members of the technology team along with the leadership of the Lodge, we will begin to exploit the tools available to us through the skills, knowledge and expertise of these team members to reach Brother Masons throughout the world as well as members of our Lodge and potential candidates for Freemasonry through the use of social media platforms, websites and outreach. Thank you Brothers for making this happen!